LG and its partner Qualcomm are getting ready to officially announce a new mysterious smartphone with the event scheduled for September 19. Rumors of such an event have been circulating the smartphone world lately but now everything is official with invites already sent to media and the like. There’s virtually no information on the upcoming device but various analysts expect it to be the recently announced LG Optimus G – which will be the company’s most powerful smartphone to date. If you’ve already forgotten the specs here they are – a 1.5 GHz Snapdragon S4 processor, 2 GB of RAM, Adreno 320 GPU, True HD 1280 x 768 pixel IPS LCD display, a 13 MP rear camera, a 1.3 MP front camera, a 2100 mAh battery, Bluetooth 4.0, LTE, an MHL port, NFC and Android 4.0. The Optimus G also comes with G2 Touch Hybrid Display technology and an overall thickness of just 8 mm. 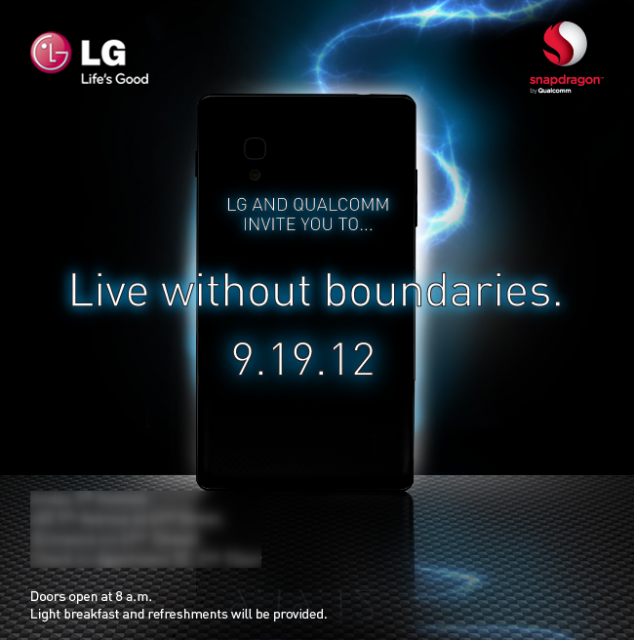 But then again LG might have a new smartphone to launch so September 19 will be a really interesting day. 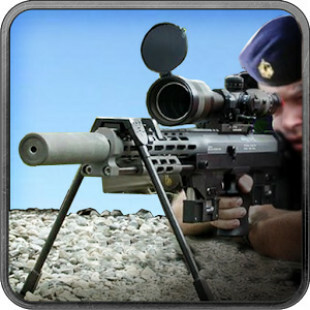 In any case the upcoming LG smartphone will have a difficult time competing with the Samsung Galaxy S3, the recently announced iPhone 5, Nokia’s latest Lumia devices and Motorola’s new RAZR series. We’ll have more information on September 19, so stay tuned to Hitechreview.com.